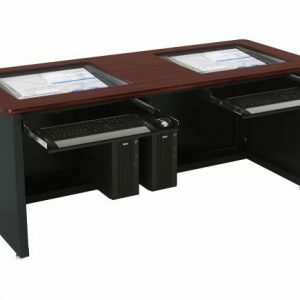 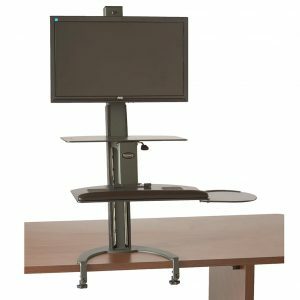 View cart “HealthPostures Taskmate Standing Desk” has been added to your cart. 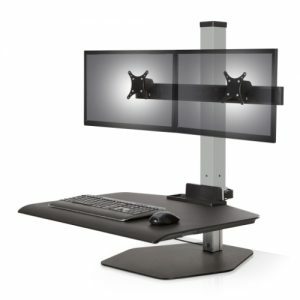 The StarTech Articulating Dual Monitor Stand lets you mount two displays to your desk or table, with extension, tilt, pan, swivel, pivot and height adjustments. 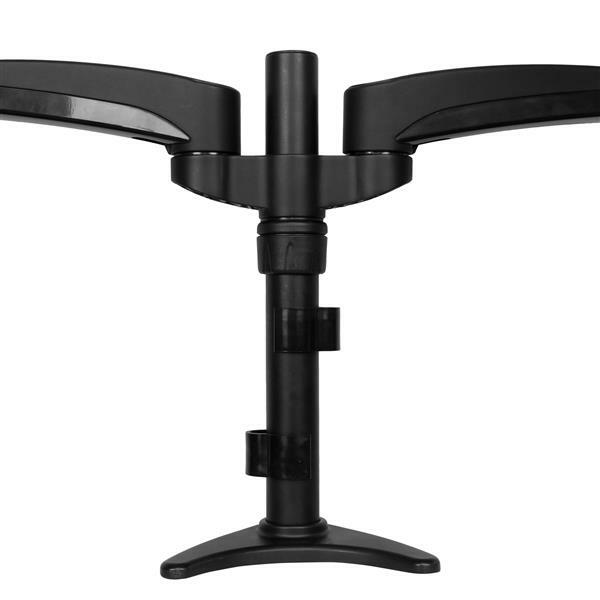 The desk-mount monitor stand offers a wide range of motion on several axes, giving you the freedom to place your displays side-by-side, spread apart, back-to-back or anywhere in between. 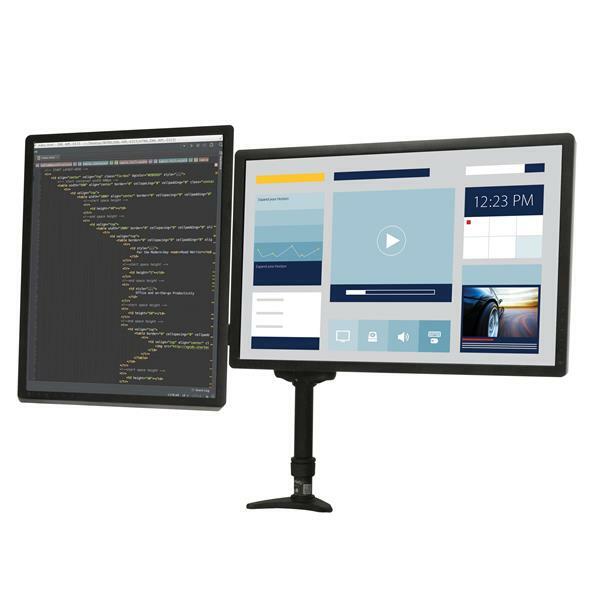  For viewing longer pages or blocks of code without scrolling, the dual stand also supports landscape to portrait display rotation for either monitor. 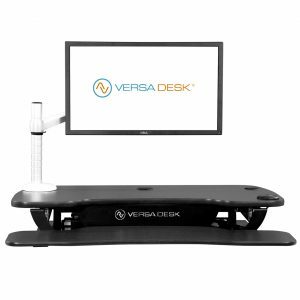 Mounting your displays on a dual monitor stand above the desk surface enables you to adjust your display height, position and viewing angles easily for an ergonomic work environment, with the added benefit of reclaiming valuable workspace on your desk. 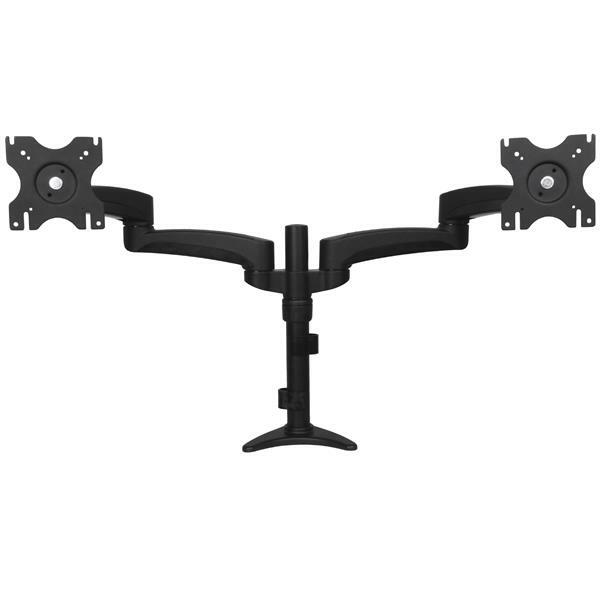 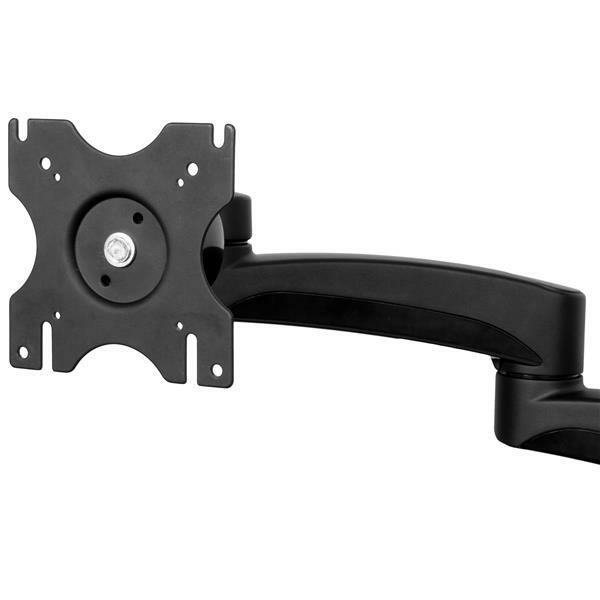 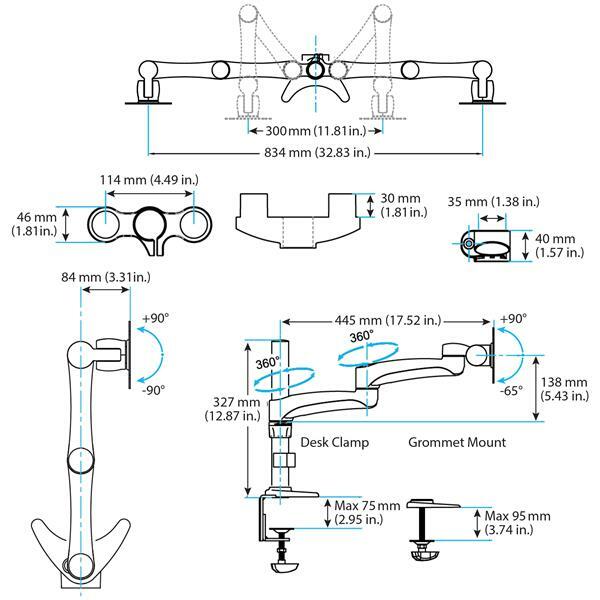 Supporting 12 – 24″ displays up to a maximum weight capacity of 30lbs (13.6kg) per arm, the dual arm monitor mount holds your displays with ease, and integrates a cable management channel to keep things neat. 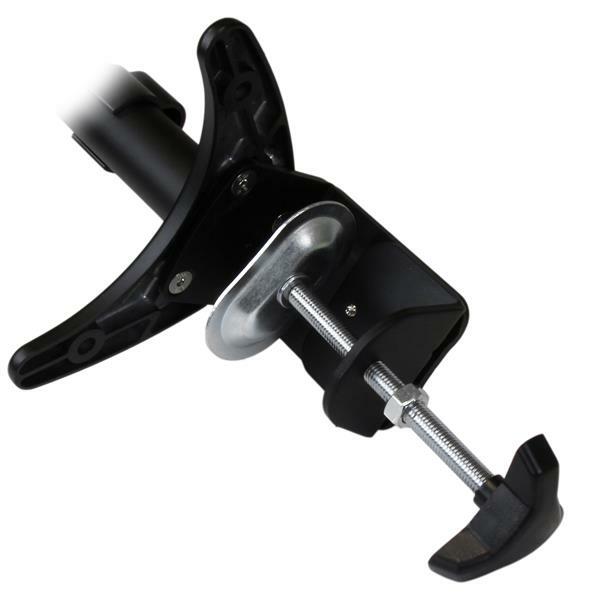 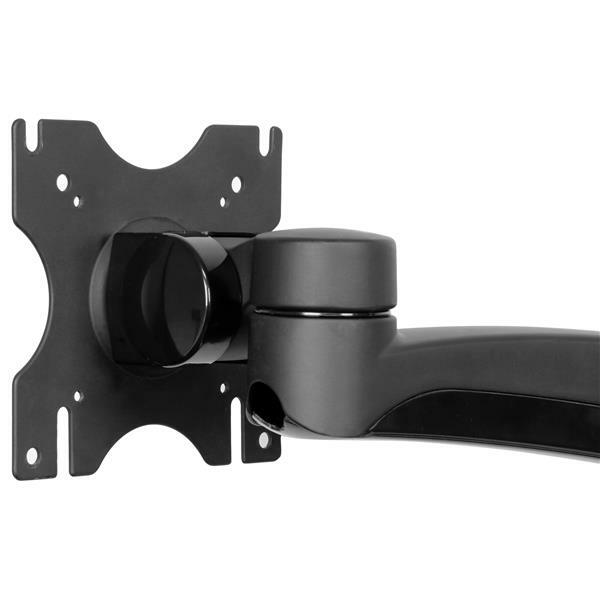 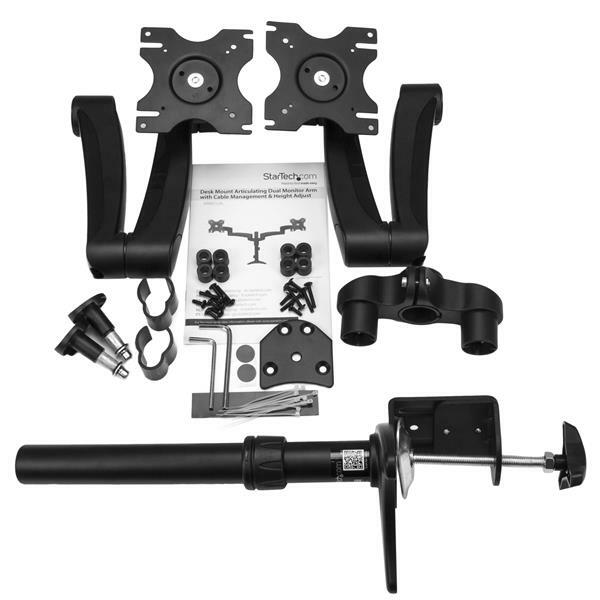 For added installation flexibility, the included mounting hardware can either clamp to the side of your desk / table or mount through a grommet hole, for a versatile dual-monitor mounting solution.